Over the last six months, CJP has convened 25 conversations and we’ve heard from more than 1,000 community members during The 360Five listening tour. 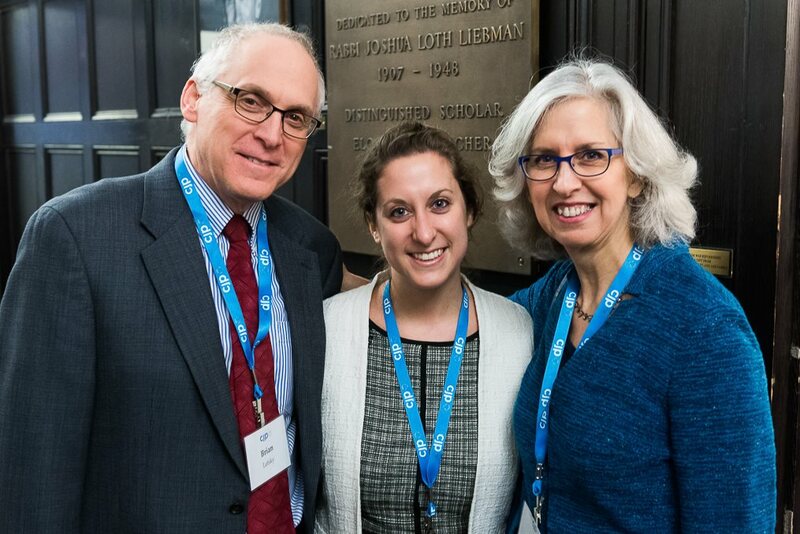 We’ve heard your thoughts on Jewish life, connections to Judaism and Jewish practice, as well as on our relationship with communities and people here and in Israel. We hope you’ll continue the conversation now by joining us for a special CommUNITY Israel Dialogue event featuring Tzipi Livni, a leading figure in Israeli politics and society. 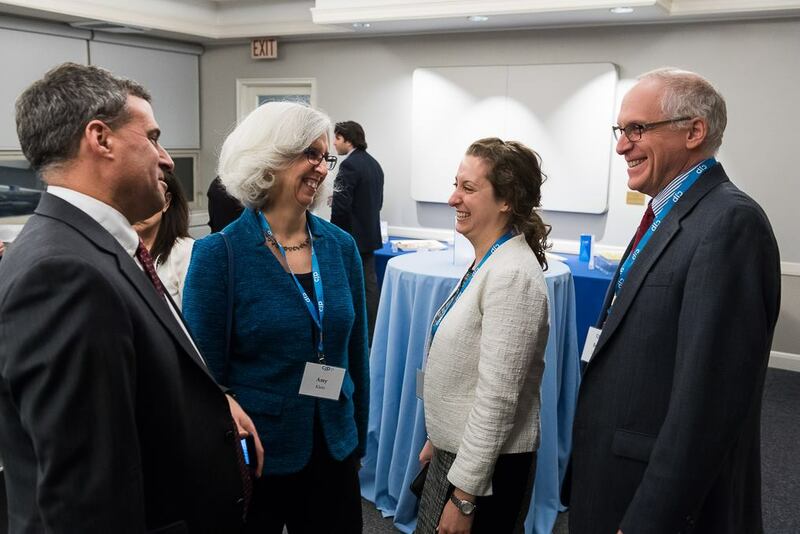 We will engage in a broad discussion on civic life in Israel and America, trends in Jewish life and community, and reflections on the next generation in Israel and the diaspora. When: May 16, 2019, 7:15 p.m. Parking is available at the hotel. After 5:00 p.m., the discounted rate for self-parking is $10, valet parking is $15. Discount vouchers available at the hotel. Is the two-state solution still relevant? What role should world opinion play in Israel’s decision making? How is Israel affected by the turmoil in Washington? Is BDS an attack on Israel’s policies or Israel’s existence? 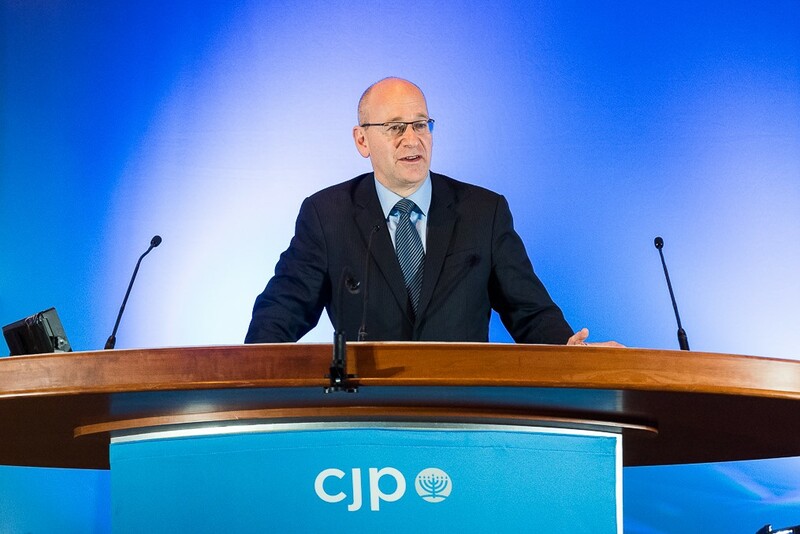 Join CJP as we welcome two distinguished columnists with different viewpoints in conversation around some of the most topical issues facing Israel and the Diaspora. J.J. Goldberg, Editor at Large of the Jewish Daily Forward, will be joined by Jonathan S. Tobin, Editor of JNS.org, Contributing Writer for National Review and Columnist for the New York Post and Israel Hayom, for a moderated conversation. When: January 10, 2018, 7:00 p.m.
Where: Temple Emanuel, 385 Ward St., Newton, Mass. Temple Emanuel has limited lot parking. Ample free street parking is available. The relationship between Israelis and Palestinians is far too often defined by headlines of conflict and confrontation. 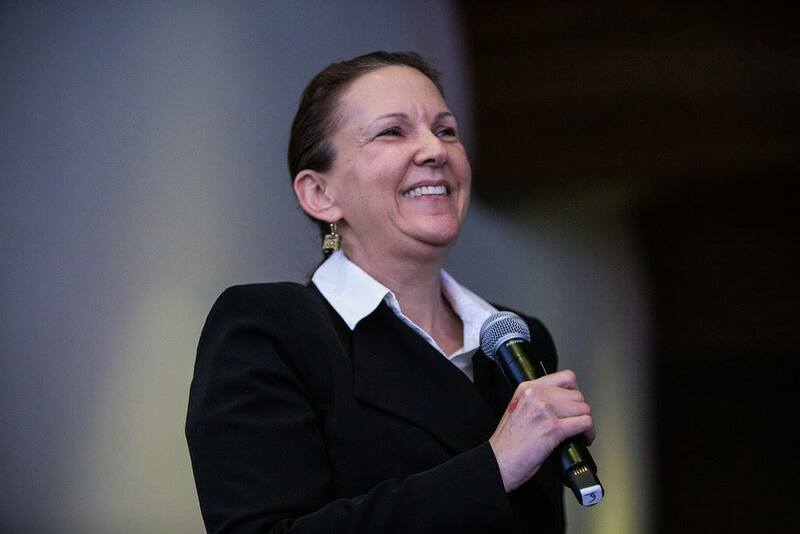 Yet, beyond the news, there are Israelis, Palestinians, and Jordanians working together to solve regional environmental challenges and to improve lives for all. Join the Arava Institute, Hebrew College, the Israeli-American Council, and CJP's CommUNITY Israel Dialogue as we welcome Shadi Shiha, a Jordanian-Palestinian, and Eve Tendler, an Israeli, as they discuss their work to protect the region's fragile environment. Light refreshments will be available and kosher dietary laws will be observed. 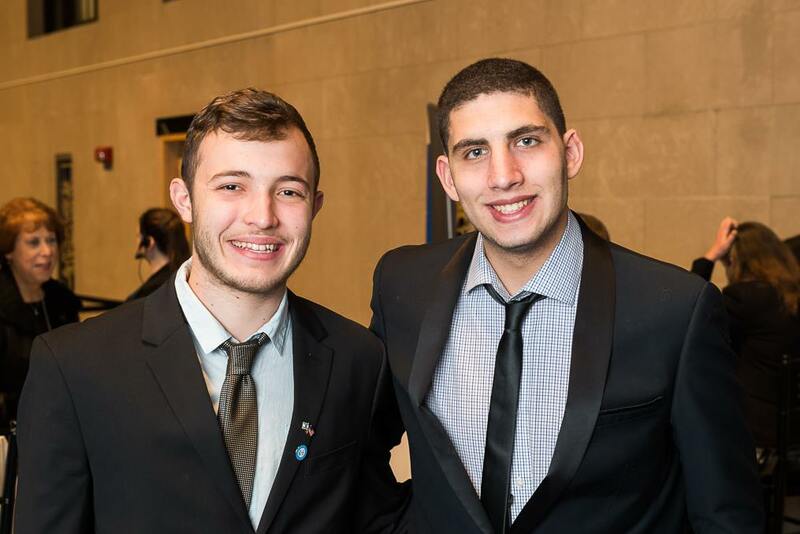 CJP and JCC Greater Boston hosted a joint program of the CommUNITY Israel Dialogue and the Jonathan Samen Hot Buttons, Cool Conversations Discussion Series: Israel 50 Years After the 1967 War. More than 300 people joined a panel of four Israeli experts and our moderator, former U.S. Ambassador to Israel and Egypt Daniel Kurtzer, to discuss the social, political, and religious challenges and opportunities that resulted from Israel’s stunning victory in the Six-Day War. Panelists included: Gadi Baltiansky, director general of Education for Peace, an Israeli NGO; Dr. Daniel Gordis, author and senior vice president and Koret Distinguished Fellow at Shalem College in Jerusalem; Eve Harow, an Israeli radio personality and tour guide, and; Ssanaa Ibn Bari, an attorney at the Association for Civil Rights in Israel’s Arab Minority Rights Unit. 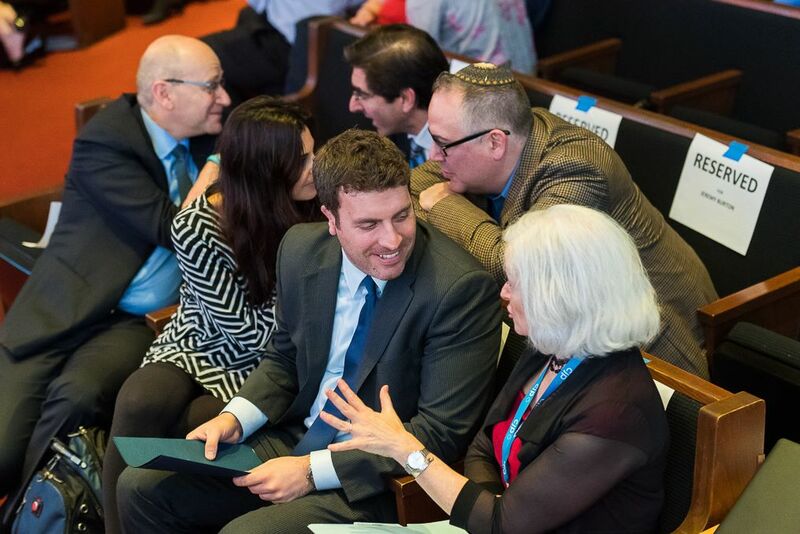 On March 1, Greater Boston’s Jewish community joined together to launch the CommUNITY Israel Dialogue with a tribute to the life and legacy of former Israeli president and prime minister, Shimon Peres (z”l). A member of Israel’s founding generation and an eloquent spokesperson for his country and for the Jewish people, Shimon Peres was a champion of peace, tolerance, and respect. His strong sense of humanity is an enduring lesson and a fitting platform to launch the CommUNITY Israel Dialogue.